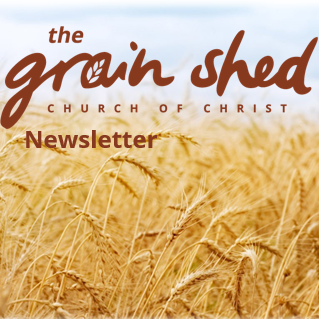 Welcome to The Grain Shed Church of Christ. We are a Church passionate about Jesus. Whoever you are and wherever you’re from, we’d love for you to come and be a part of our community. 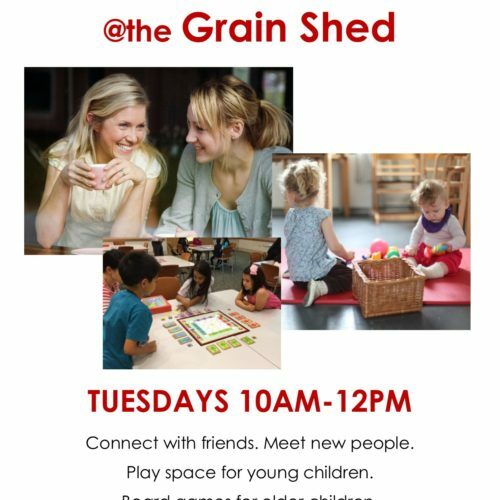 Come visit us this Sunday. Regular services are at 9am and 10:30am every Sunday.